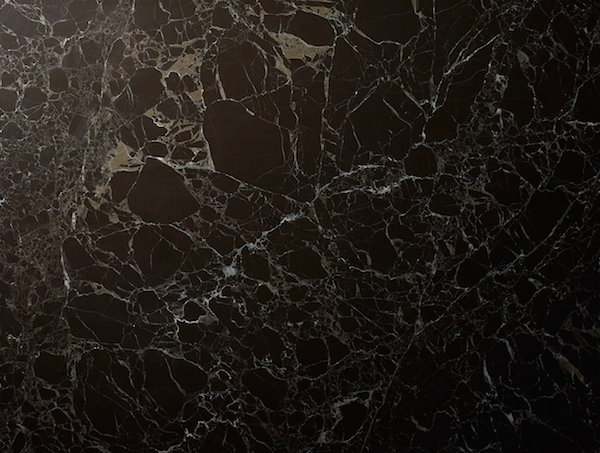 Appearance: With deep and intense chocolate brown-coloured background, occasional white veins and marble-type look, this limestone is an elegant, unique, and yet affordable, material. Properties: With good technical characteristics and performance, Marron Mirabelle is not frost resistant. Colour variations always occur to some extent, even in the same batch. It is recommended to seal this stone to extend its longevity. Use: Due to its good wear resistance, this limestone is suitable for most internal uses, including floors, wall coverings and bespoke stonework, in both domestic and public environments with moderate pedestrian traffic. As most limestone materials, we discourage its use for kitchen worktops.